Our DHEA-M formula (for men) supports energy, sleep, joint function, metabolism, mental function and more. 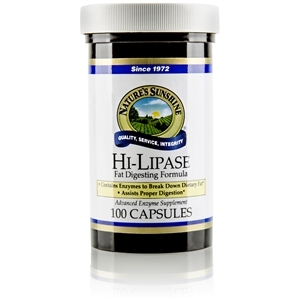 Its unique herbal base nourishes the male glandular system. 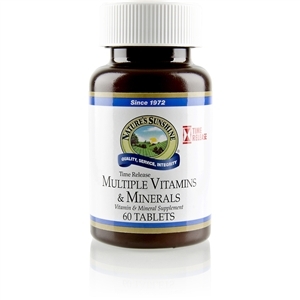 Improves energy and overall health. Helps the body in its efforts to cope with stress. May help improve quality of sleep. 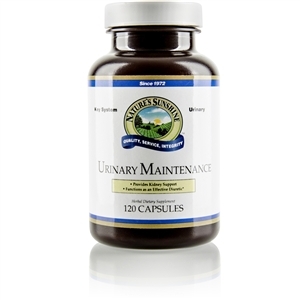 Supports joint function and mobility. Provides 25 mg of DHEA per serving. Supports the male glandular system. May improve memory and mental alertness. The €œM€� indicates that this formula is for males. DHEA is a hormone precursor produced by the adrenal glands. After about age 25, the body's production of DHEA declines, leading many experts to believe that DHEA plays a role in the aging process. 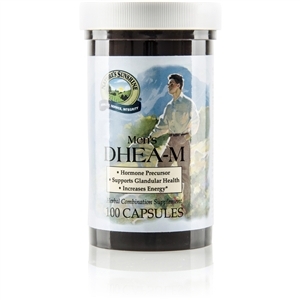 NSP developed DHEA-M with an herbal base especially valuable for men. Saw palmetto has been shown to support healthy prostate function. Pumpkin seed contains nutrients essential to male reproductive health. Sarsaparilla and damiana have been used by men for centuries. The unique, energizing herb Korean ginseng is known the world over for its contribution to optimal well-being. 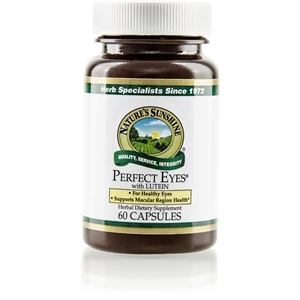 25 mg DHEA, sarsaparilla root, damiana leaves, saw palmetto fruit, pumpkin seeds, Korean ginseng root extract. 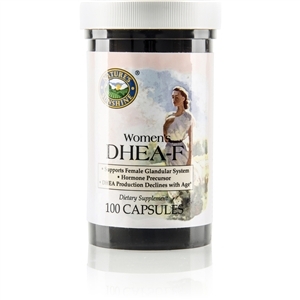 Take 1 capsule daily with a meal, or as directed by your health care provider following DHEA level assessment.